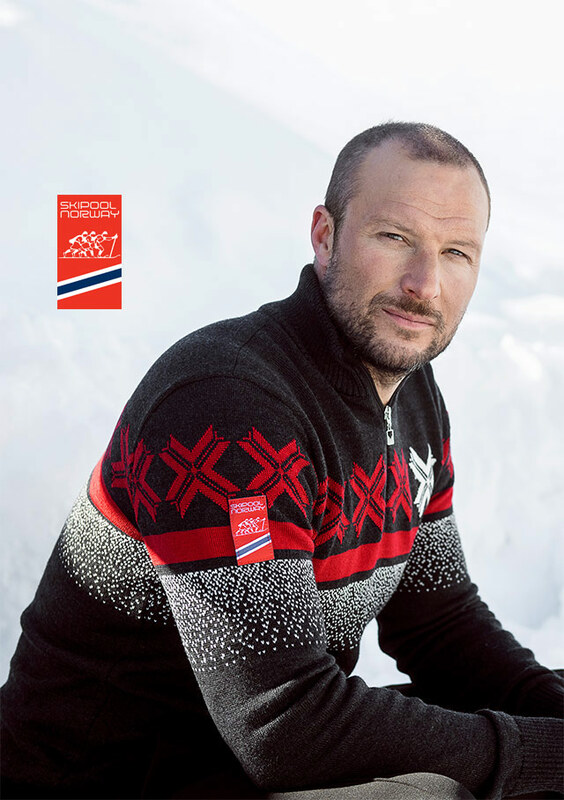 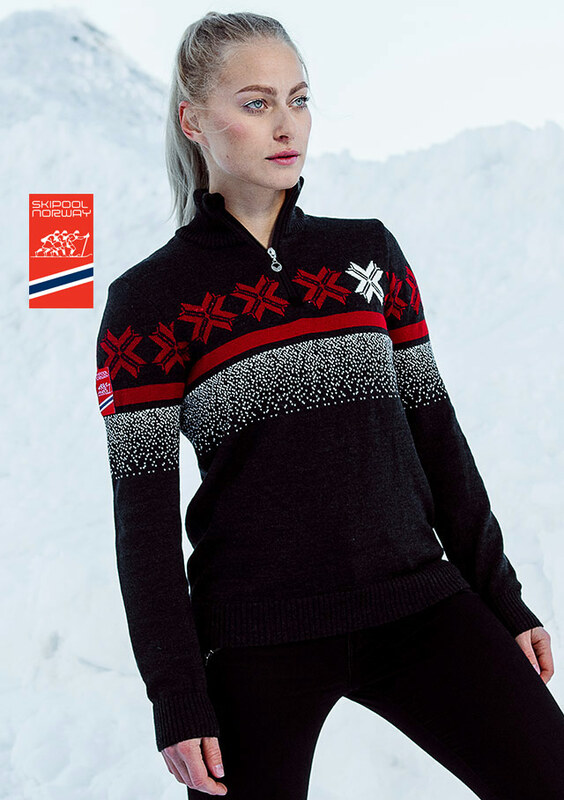 The Norwegian Alpine teams sweater for the World Championship 2019 in Åre. 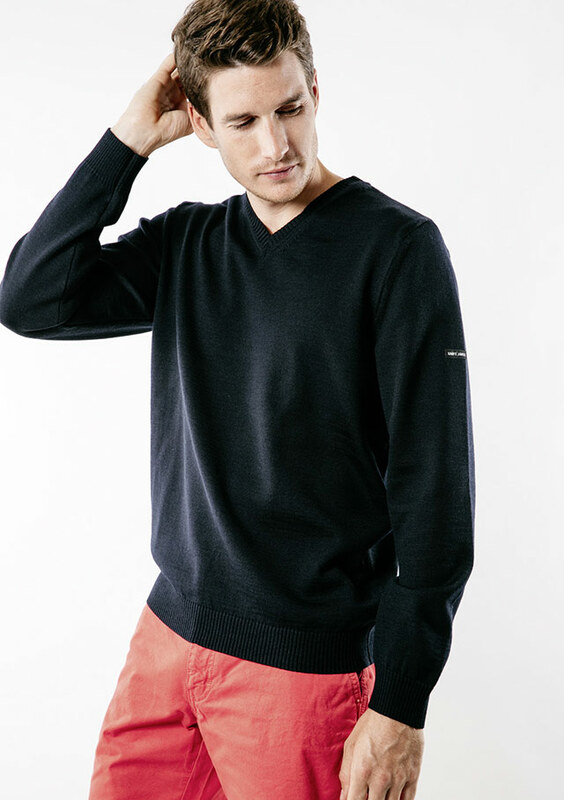 Made with soft, lightweight merino wool in a premium knit quality. 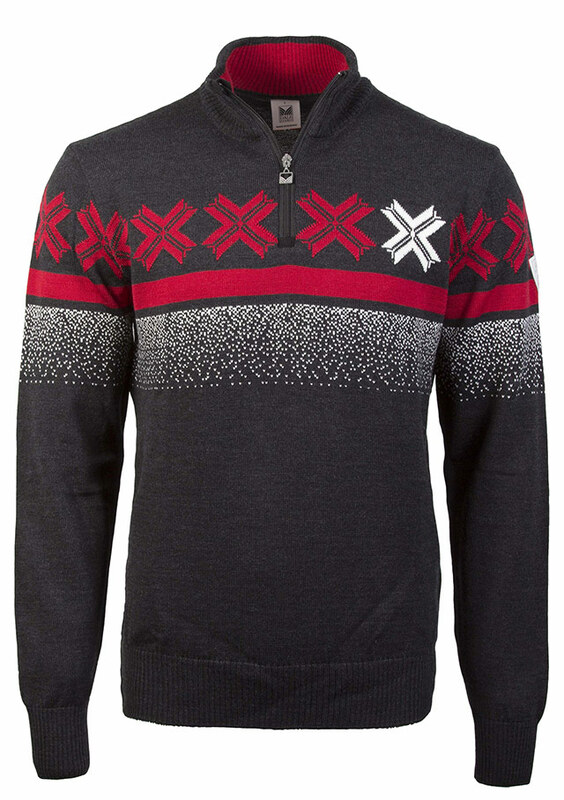 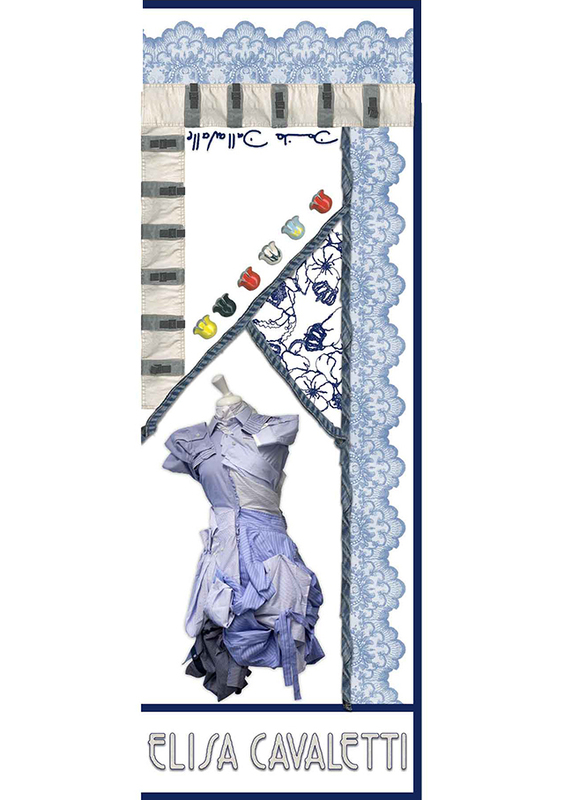 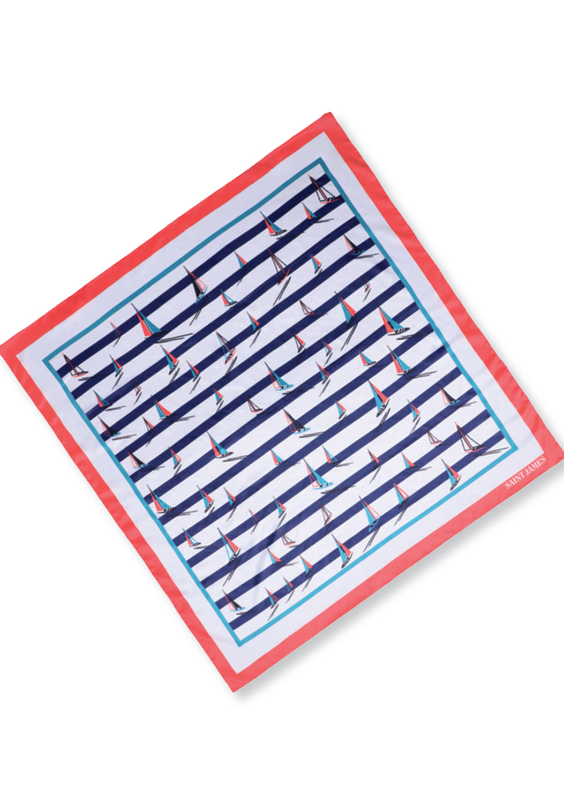 The design is inspired by the 1950s Norwegian sports sweaters, featuring falling snow and traditional Norwegian crosses. 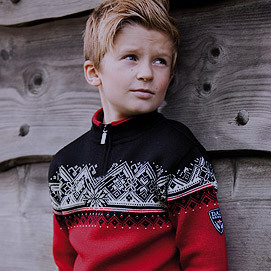 Dale of Norway ARE MASCULINE Sweater available at Jourdain.